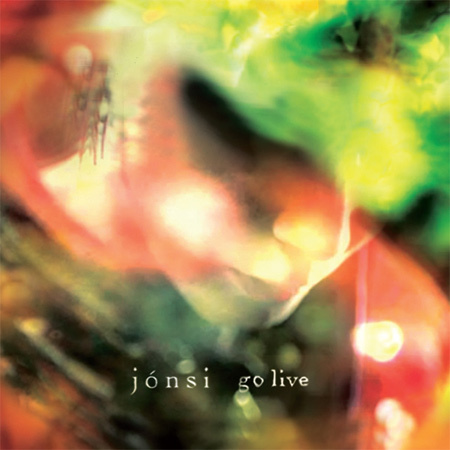 Potential Best Album of 2010 Go from Sigur Ros frontman Jónsi is to be followed up with a live release simply entitled Go Live. 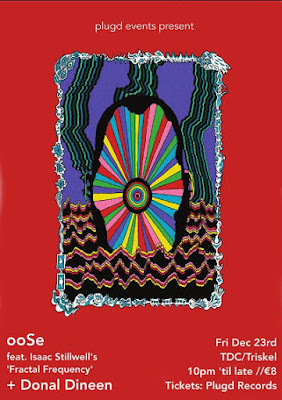 The package contains a full concert cd (recorded live in Belgium) containing live versions of every song from Go as well as five previously unreleased tracks. The package also contains a live DVD and sixteen page booklet containing photos and other momentos from the 2010 tour. November 29th is the universal release date.